incredible Rental offer for two way radios. Good news! 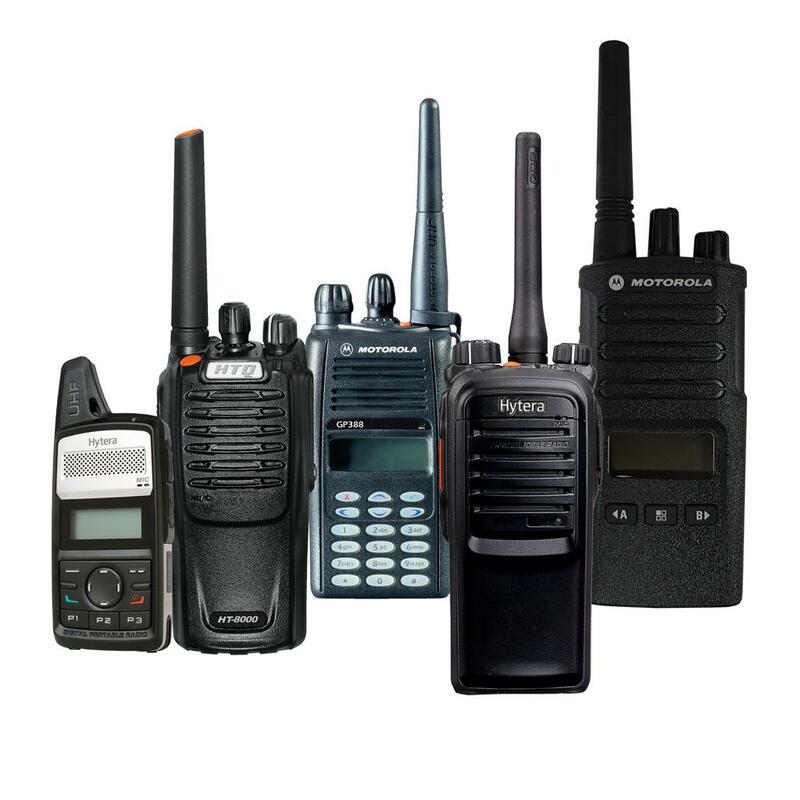 We have started to rent ANY two way radio, whether license free, licensed or even ATEX radios from just £4.99 per week. While there are terms involved this is likely to be the best rental available from anywhere. All brands available so please call us for the specifics as these are not available online to purchase.